Everyone has a weakness. For Achilles, it was his heel. For Superman, it was kryptonite. And for me? 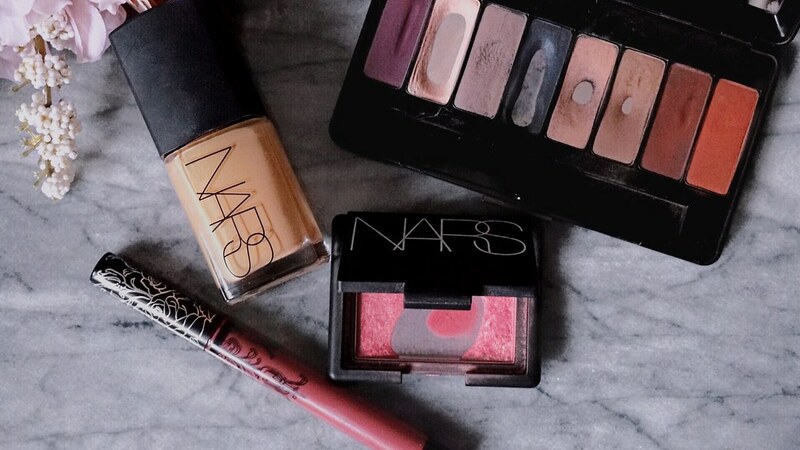 NARS blushes. 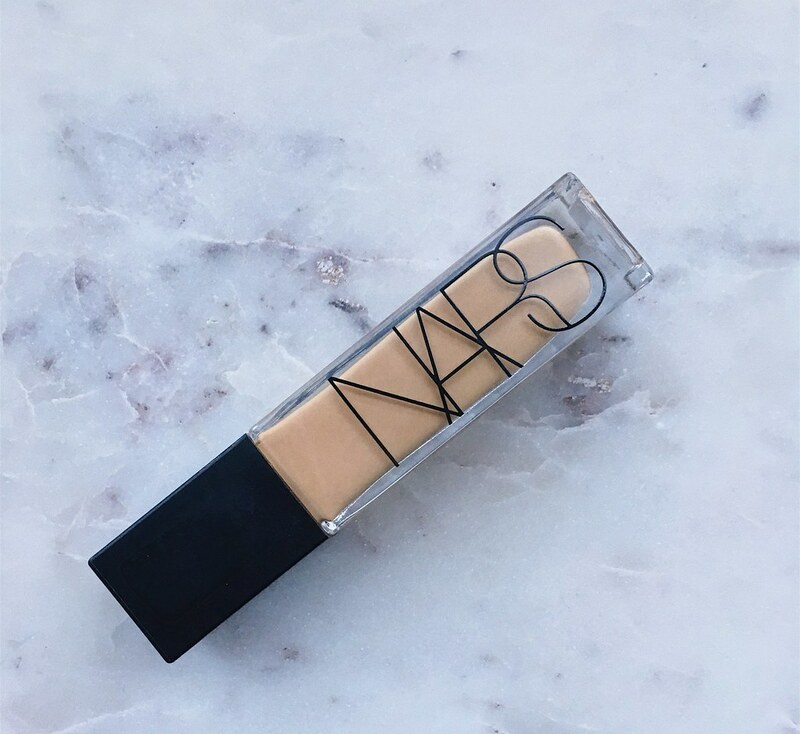 I can’t get enough of them, and just when I thought that my collection was complete, NARS decided to release this beautiful thing. The arrangement of shades in this specific palette reeled me in, and I knew I had to have it. One thing that made me hesitate was the fact that it was limited edition. 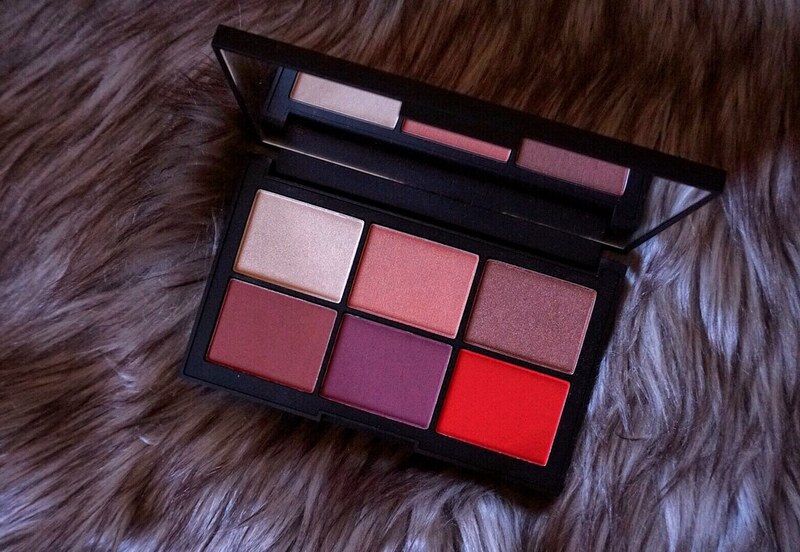 Because of this, I questioned whether the quality would be on par with the regular NARS blushes. Did this palette impress, or are you better off skipping this release? Keeping reading to find out.